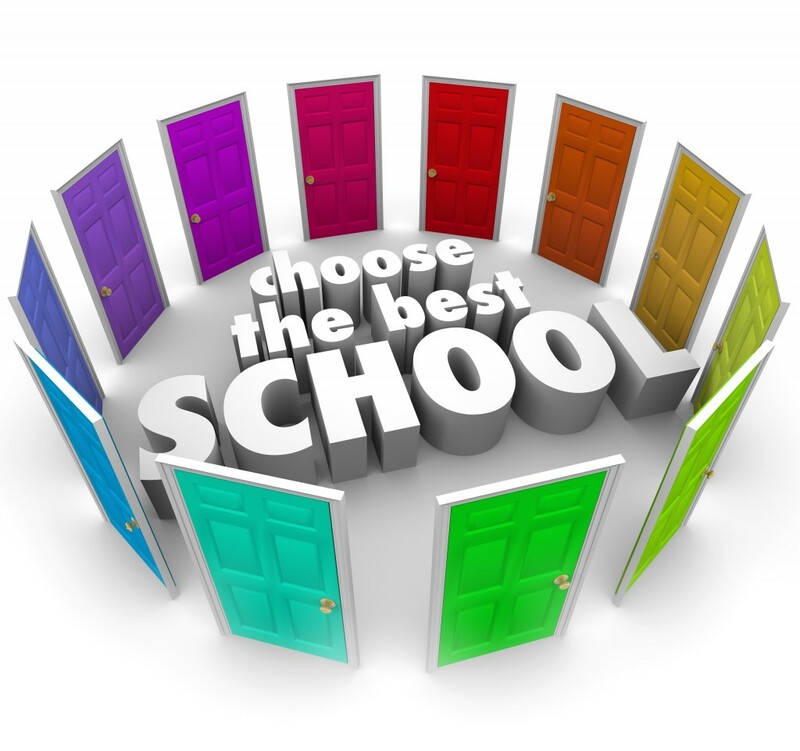 Charter schools have been around for a long time and are regarded as being one of the better options for those who want to have their children educated from high-quality facilities. Yet, what do these charter schools have to offer that public schools cannot? What makes them such appealing choices for parents and guardians around the world on a regular basis? The answers to these questions and more will be provided in this article to help you make a decision that is sound. Charter schools have become a key decision in people’s lives in the modern age and it is important to know why this is the case. It is essential to begin with what charter schools are all about and why they are becoming a key part of current education issues that are arising. Charter schools began as a way for parents to have a place to choose for their children. This was not possible with public schools in their current condition. Most children would get sent to the nearest school in their area without the parents getting a say. Charter schools were brought into the equation to help parents make a choice. There are a number of countries including Canada, USA, and Chile that have these types of schools to offer to parents. The schools are funded from public money, but there are certain missions and visions that are put in place for these schools that are not present for public schools. It is these details that play a big role in the decision that is made by parents around the nation in terms of which way they go for their child’s educational future. What are the pros of charter schools? It all begins with the parents having a choice for their child. This is essential especially for parents who feel they don’t want to send their child blindly to a place that is going to help them grow and develop in a certain manner. This is especially true when a child is raised in an underdeveloped area. All students are welcomed to join these charter schools within the community. This is a positive for those who are looking to find the right fit for their child and will do anything to find a school that fits their child’s needs and wants best. The sense of community that is present within these charter schools is often unable to be recreated with other schools. This is because most people are coming from different communities and this can create a closer bond between the students and teachers. This is a positive because public schools and other related options might not have the same bond being created because everyone is going due to the requirement of them living in the area. A child will be placed within a focused institution. If the child is good at maths, they will be able to focus in on this and truly excel. Are there any cons to this institution. Indeed, there are cons otherwise this would not be presented within the current education issues that are spoken about. One of the cons that has to come along with these charter schools would be the fact there aren’t too many of them. This means, children will often have to go far away and this can disturb their routines. There are a lot of demands that can be put on the child within this structured environment that might not have been there in public schools. This can lead to ‘overwork’ which is never a good thing to deal with. What is the future of charter schools looking like? According to current education issues, the future of charter schools is looking promising. There are over 5,000 of these schools already thriving around America and that is just the start. There are many more that are going to be popping up over time. It is important to remember these do not have tuition attached to them. These schools are definitely going to continue to become a reality as time goes on and more entrepreneurs are looking to get involved. What about those who are working within these charter schools such as the administrators and/or teachers? How is it like for them working within these charter schools? It can be taxing for some due to the work that is required from them. Just like the students, the teachers can be required to work harder and put in more hours due to the academic requirements that are put in place by the government on these schools. This can be a negative for educators, but the potential for more jobs is a definite plus point that cannot be overlooked. What is the future of these schools right now? Most of these schools are looking like they are going to be overtaking public schools. While, many parents are letting their children go to public schools, it might not be the same as time goes on and parents start noticing the results of those who are going to charter schools. As of now, there are far too many public schools for their future to be in jeopardy. These buildings have been there for a long time and are running as they should be, which means the change is going to be slow rather than abrupt. As a whole, charter schools are definitely rising as time goes on and there are many more that are being lined up to be opened. This means, it is essential to understand the various nuances that are going to be played out because of these varying schools. The system is not perfected at the moment and that has to be taken into account as well. There are many ups and downs that are being played out over time and these have to be ironed out before the change is made complete. Public schools will continue until these kinks are taken care of. Are charter schools a good idea?